The University of Missouri raised a record amount of cash gifts in the just-ended fiscal year, pushing its fundraising campaign over $1 billion. 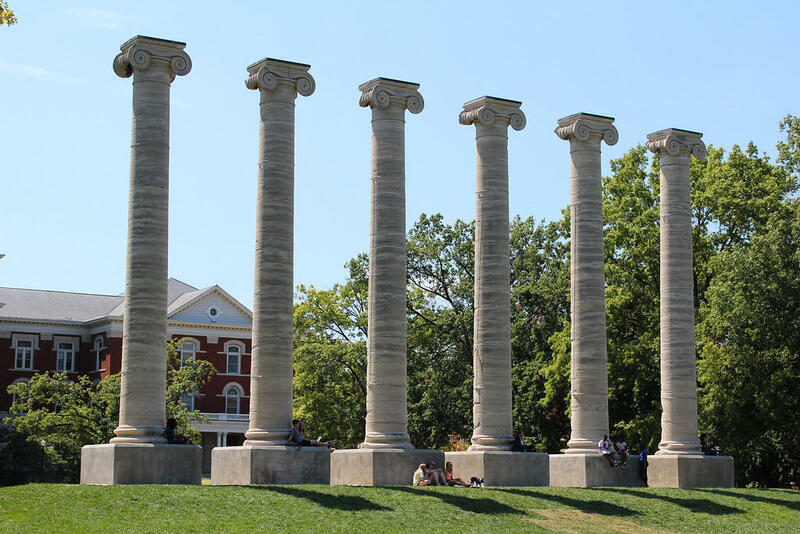 The university announced Wednesday that donors made $147 million in cash gifts during the fiscal year that ended June 30 to the "Mizzou: Our Time To Lead" campaign. The amount is almost 22 percent more than the previous record of $121 million set in fiscal 2017. The campaign has a $1.3 billion goal with two years left. The Columbian Missourian reports administrators said a total of $162 million was donated in fiscal 2018, when pledged donations also are included. Tom Hiles, vice chancellor of university advancement, attributed the record donations to stable leadership from university administrators, the relationship between Office of Advancement staff and donors, and generous alumni.